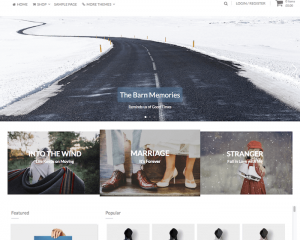 Rohitink is a website that provides free and premium WordPress themes designed by Rohit Tripathi. 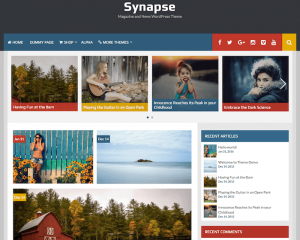 With the theme database being added on a regular basis, this website can be a good place to find a good WordPress theme for your website. 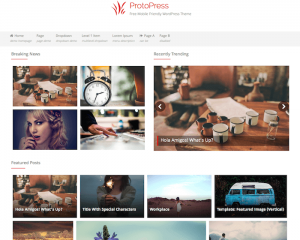 There are several featured themes available on this website, including Store Pro, Etrigan Pro, Freak Pro, and ProtoPress Pro. 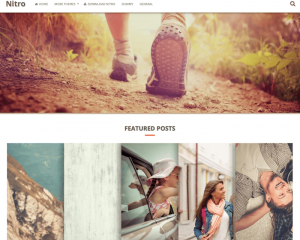 The themes provided in this website can be used for various purposes, including business, photography, portfolio, writing, and other purposes. The premium themes are offered at affordable prices for the individual license, which can help you to save some money in building your business website. 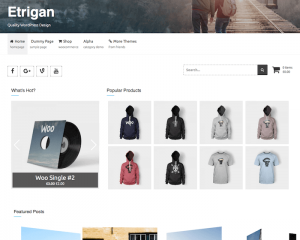 Moreover, the premium themes provide various advanced features that are normally not available on free themes from this website, as well as premium themes offered on other websites. The good thing about this website is that you get personal supports from the designer himself when you buy his themes.